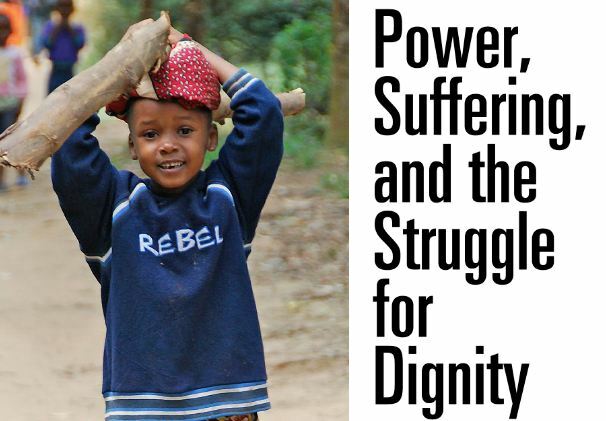 Harvard FXB policy director Alicia Ely Yamin has authored a new book, Power, Suffering and the Struggle for Dignity: Human Rights Frameworks for Health and Why They Matter. Featuring a foreword by Paul Farmer, the book is directed at a diverse audience (students, legal and public health practitioners, and others) and provides a solid argument for the transformative potential of human rights-based frameworks. From the cover: “This book represents a powerful combination of Yamin’s deep practical engagement in many countries, a sense of outrage about the forces that knowingly deprive the poor and especially women of their basic rights and dignity, and an incisive analytical mind. There is anger but also deep compassion and compelling logic in Yamin’s voice as she grapples with the ways in which a human rights based approach to health can provide the “transformative accountability” that enables us to move beyond the limitations of both revolution and incrementalism. This is a brilliant, highly readable, and moving book.